The following is an extract from the official 2017 Virgin TV British Academy Television Awards brochure. Our press release announcing the news can be found here. 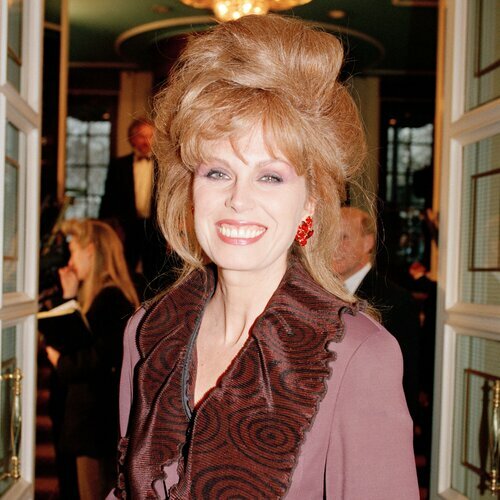 “National treasure” is an overused term but not when it applies to the recipient of this year’s BAFTA Fellowship, Joanna Lumley. 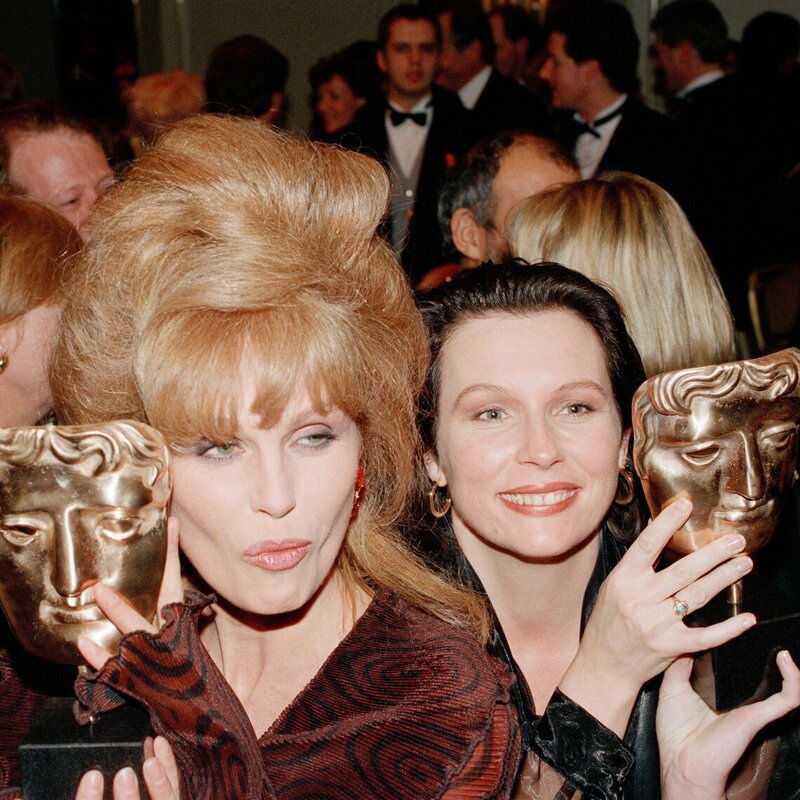 Creating Patsy and Purdey – two of the most iconic female characters on British television – would surely be enough on its own to merit the award, but they are only a part of Lumley’s almost 50-year career in the moving image arts. Following boarding school in England, Lumley found work as a model in the giddy swirl of swinging London. A chance meeting at a party with the Royal Shakespeare Company and film actor, Richard Johnson, led to a small role in 1969 spy spoof, Some Girls Do. In the same year she made her first small screen performance in The Mark II Wife for BBC One’s long-running The Wednesday Play, shot in extraordinarily long takes. “I don’t think I’ve ever been so scared in my life – it was done like a filmed play. That was a baptism of fire,” she notes. The early 1970s were tough, partly, Lumley feels, because she was saddled with a past as a model. Less redoubtable characters would have had enough by now, but Lumley stuck with it and was rewarded when ITV revived The Avengers in 1976. “It was a heck of a thing to get into – the queue for wanting to be The New Avengers girl went around the block,” Lumley recalls. Following in the footsteps of Honor Blackman, Diana Rigg and Linda Thorson must have been intimidating, but Lumley made the role her own, sporting a much-imitated chic pudding-bowl haircut and stylishly dispatching villains. Moving deeper into the realms of fantasy, Lumley’s next big role saw her paired with David McCallum, playing an alien in ITV’s sci-fi series Sapphire & Steel (1979-1982). Lumley is a past recipient of BAFTA honours, winning two awards for her performances in Absolutely Fabulous and a Special Award in 2000 for The Avengers. She was also nominated for a BAFTA in the Actress category for performance in 1998’s A Rather English Marriage.